The case is an important part of any build, as it is what you will see the most of and is what others will see first, so it should be what you want. 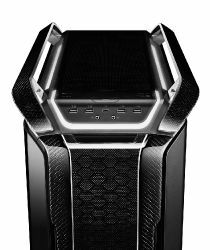 Cooler Master with Mark's Fabrications, the second place winner of Case Mode World Series 2018, have shown off a new case, the C700P Carbon, a carbon fiber edition of the computer case. This special edition presents an unmatched level of luxury by showing off the craftsmanship that went into producing it, as well as its unparalleled strength. The bar handles of the case have been improved by adding carbon fiber to them while the front panel was meticulously made with both twill weave and wasp carbon fiber. 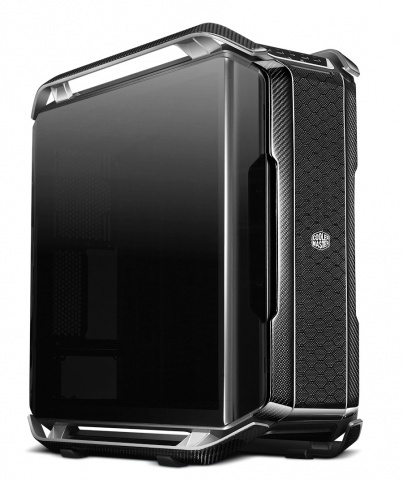 All of the features of the C700P case are also present. If you are hoping to get one of these, then you may want to hurry because there are only 5. 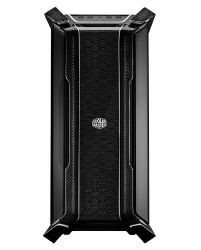 It is a truly limited edition case and only available at the Cooler Master store. The cases will cost $999 each.